ABUS: Safety is crucial at ABUS, the Urban-I is produced with in-mold production technology. 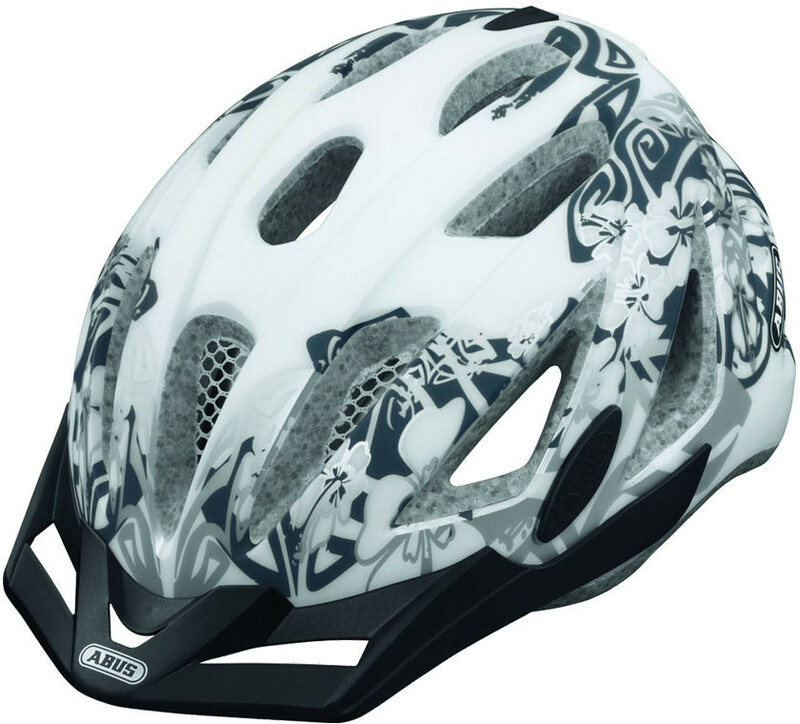 This means a durable fusion of the shell with the shock absorbing helmet material. The repositioned LED rear light helps the visibility in bad weather conditions and in the dark. • ZoomLite - precise adjustment system with handy adjustment wheel • Fidlock magnetic buckle • Size adjustment via half ring • Good ventilation with 12 air inlets and 5 outlets • Expanded into fly net and removable visor • Removable and washable padding • Soft touch straps easy to adjust by practical sliders • Small/Medium size suits 52 – 57cm, Medium/Large size suits 56 – 62cm, XL size 61-65cm.